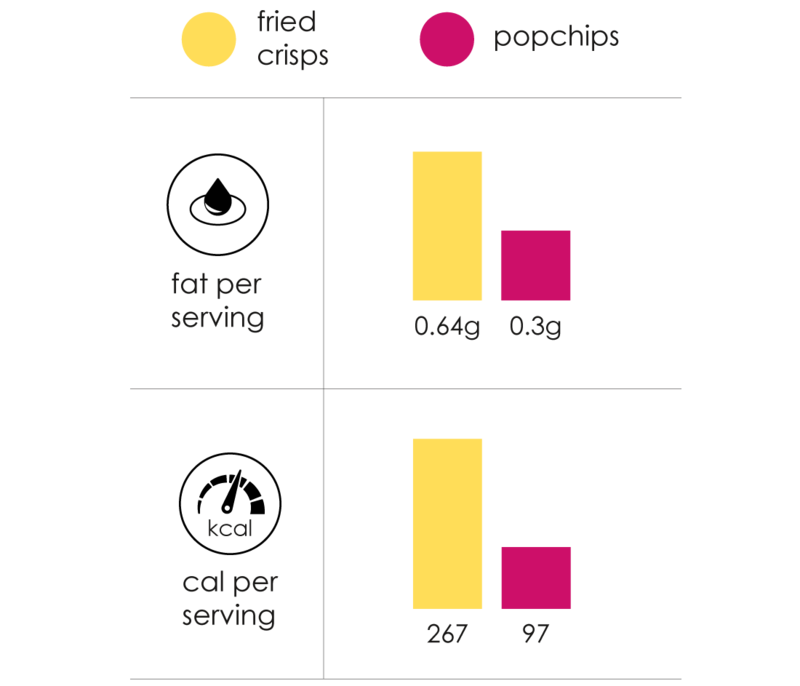 lets do a little geometry, popchips-style. 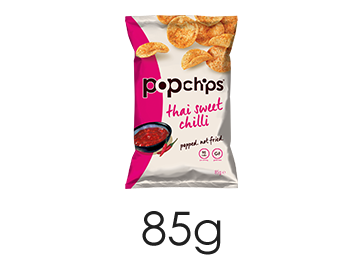 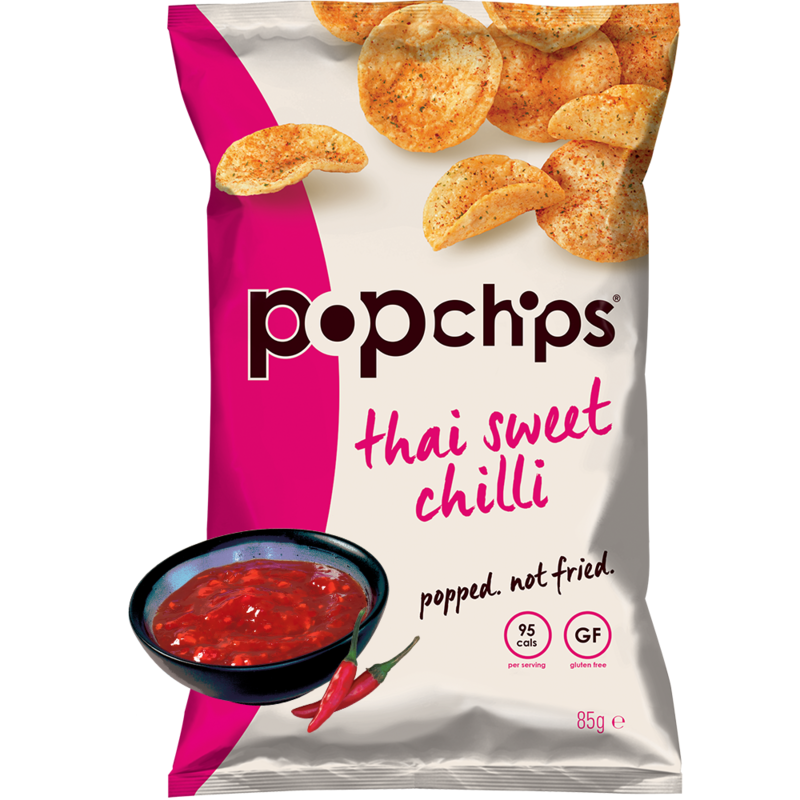 behold the thai sweet chilli trident of flavour: sweet, salty and spicy. 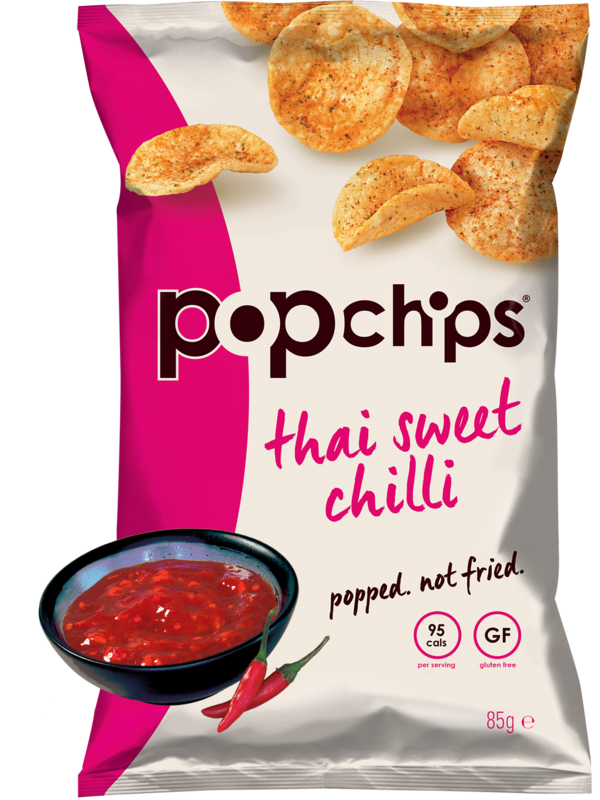 each staking a tasty claim to a different square area of your tongue. 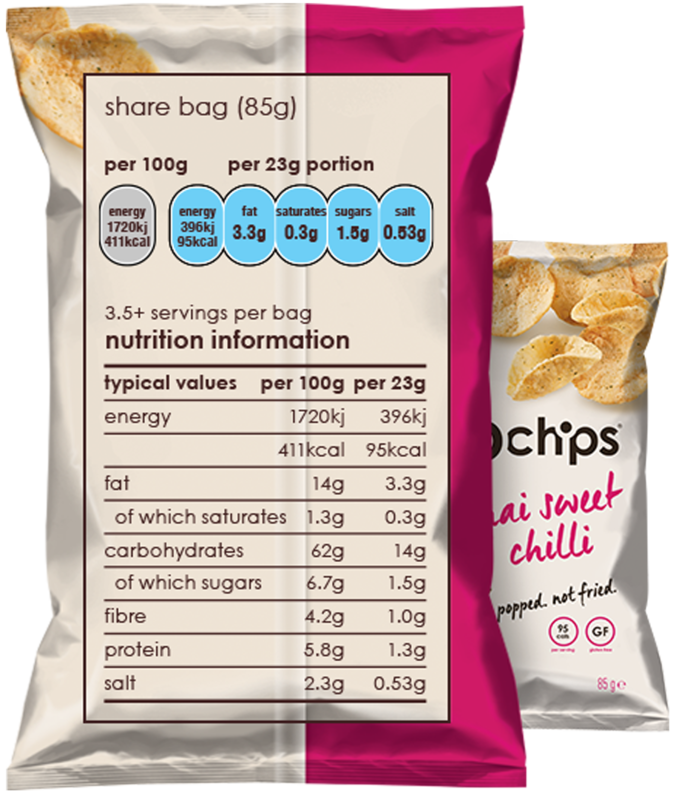 there ain’t no hypotenuse in this bag, except for exotic flavour wonderment. 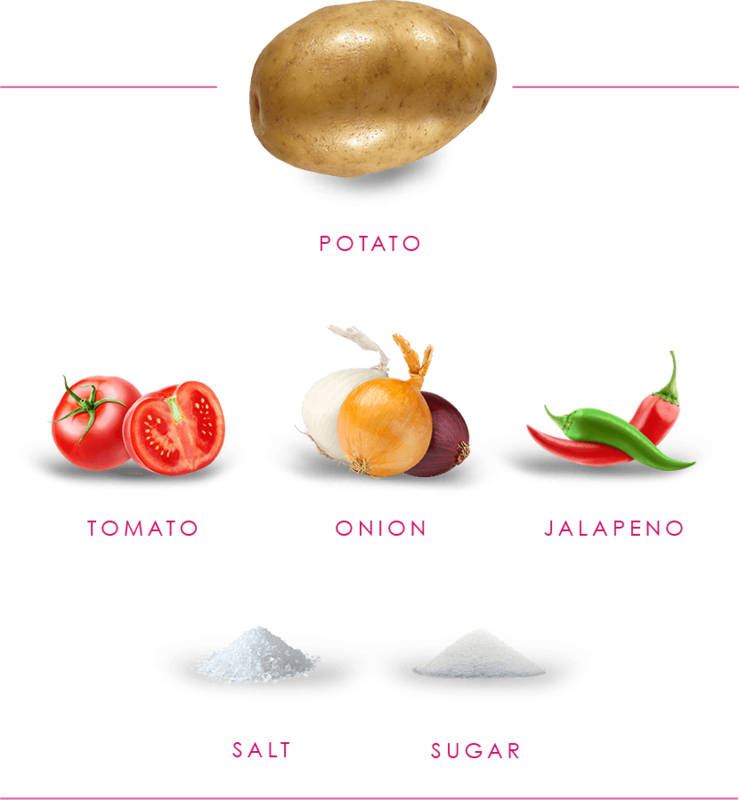 it’s an equilateral triangle of deliciousness, no matter what the equation.